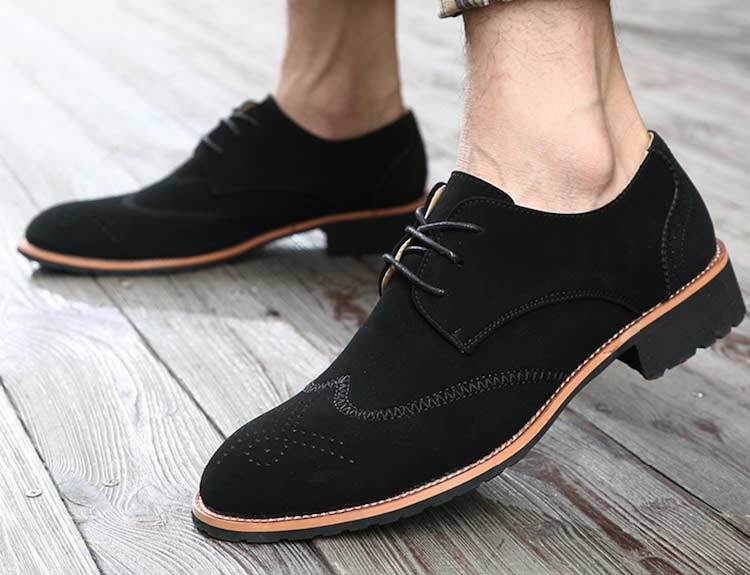 Suede shoes do look elegant and stylish, they have a different taste then other leathers that usually black and brown. 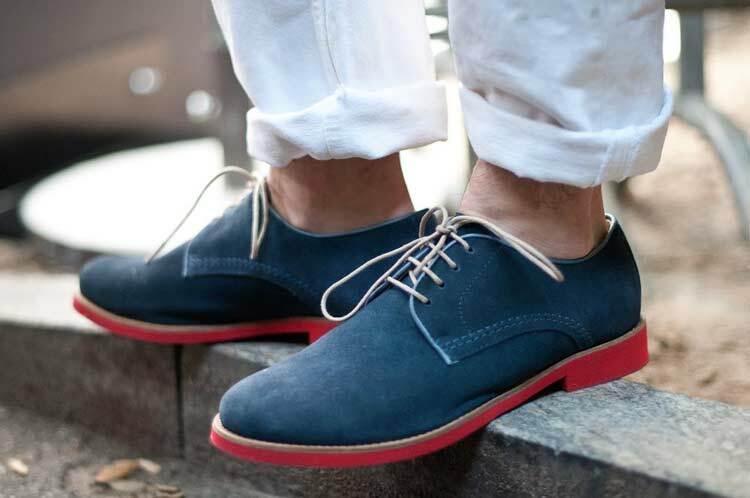 Suede shoes have a wider variety of colours, so it is easier to find a matching pair for your casual events. But despite the advantages, shoes made of suede are very difficult to maintain. I get a lot of emails and messages sent to me asking about how to care suede shoes. So here is my guide on how to treat suede shoes and how to clear stains from them. Use Suede Protector – Suede protector is used to protect your favorite suede shoes from dust and dirt. 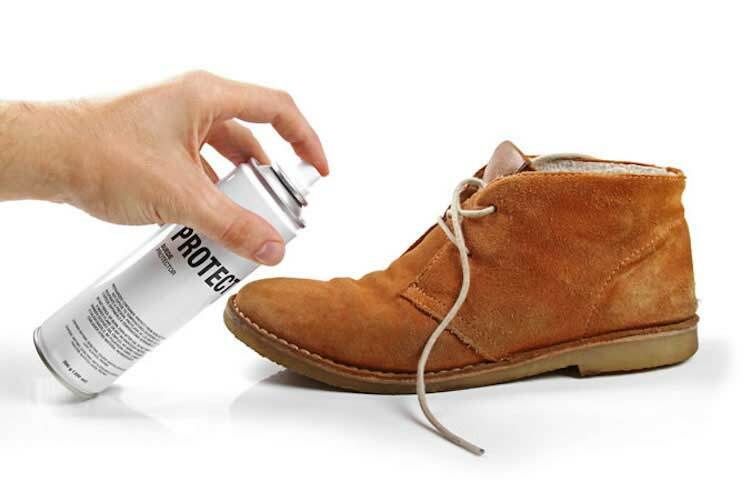 Spray suede protector in your shoes regularly, even when you want to wear them. Most shoe stores sell suede protector spray. Storing place – Do not store your suede shoes under the sun directly as it can make your shoe’s colour fade. You should store suede shoes in a cool, dry and dark place instead. Keep the shoe shape and humidity – If you are not planning to wear your shoes for a long time, it is best to store them in a shoe box and use the shoe trees or clumps of white paper to keep the shape of the shoe. You can also add silica gel or camphor into a shoe box to keep moisture out and therefor smells that are associated with moisture. Having a shoe box also prevents insects from entering into the shoe. Avoid chemicals – Keep your favorite suede boots from chemicals elements as they can damage the suede colour and material. Use Special Suede Shoe Brush – Clean the dust with a special brush for suede after every time you wear suede shoes. The other option is by using the vacuum cleaner in your home. 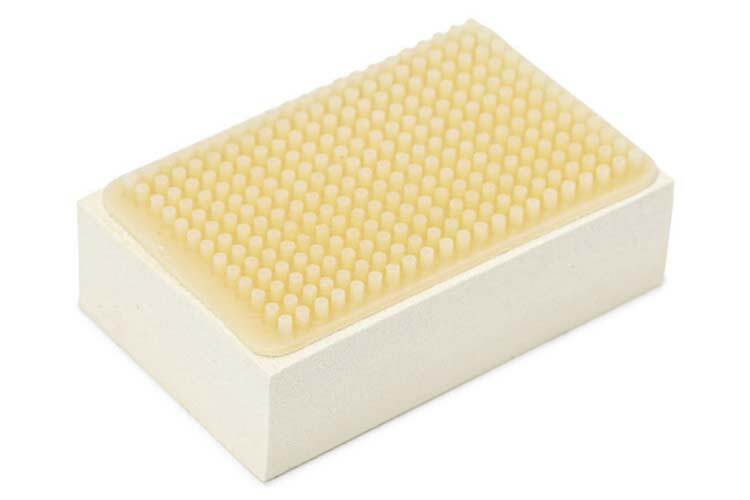 Suede eraser – For light stains, clean with suede eraser. Rub gently and evenly in the same direction so that the stain does not go anywhere. You can also use good quality pencil eraser to clean the stains. Immediately dry your shoes – If your suede shoes are wet or exposed to water, immediately dry them. Use a chamois cloth or other material that can absorb water well. Do not let it dry naturally, because it will cause stains and odor. Clean with a suede cleaner – For a rather difficult stain such as mud or other liquids, you can clean it with a suede cleaner. Apply on the affected part of the stain, then wash it with a special suede brush. If you have very difficult stains in your suede shoes and you worry about how to clean it yourself, then bring it a specialist. 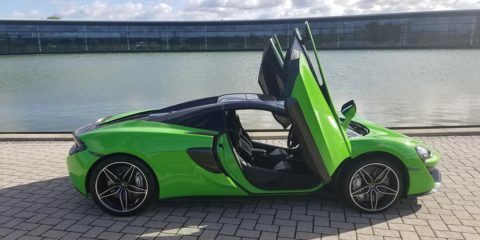 I know some of you have a fear of damaging the shoes when cleaning yourself, then it is best to take it to a special place that can clean your suede shoes as they were before the stain. I have written some of special tools that you need to clean the shoes yourself here.